Breakouts and break-ins abound on this week’s Riverdale, a show that’s never met a door it couldn’t kick through. 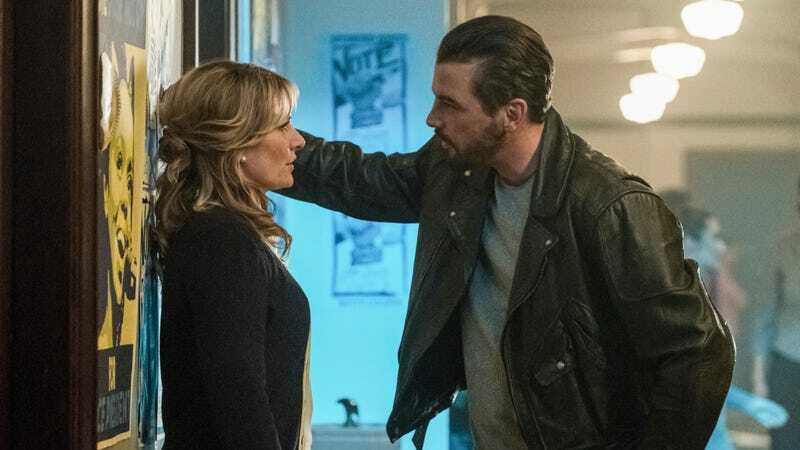 As the mob puts the heat on Hiram, the Coopers and Joneses deal with Darla, and Toni rallies the troops for a Cheryl rescue mission. And you better believe Nana Rose comes through when we need her most! Plus, Marah and Cameron detail Dial M For Maple’s exciting weekend at PaleyFest—red carpet looks, the highs and lows of the cast panel, and a little tease for the upcoming Carrie: The Musical.